Sanyo produces a line of microwave ovens that are both affordable and efficient. Some examples of Sanyo microwaves include the EM-S9515W, EM-S2588B and the EM-Z2100GS. If the Sanyo microwave malfunctions, you can do some troubleshooting on your own to fix the problem instead of calling for service. 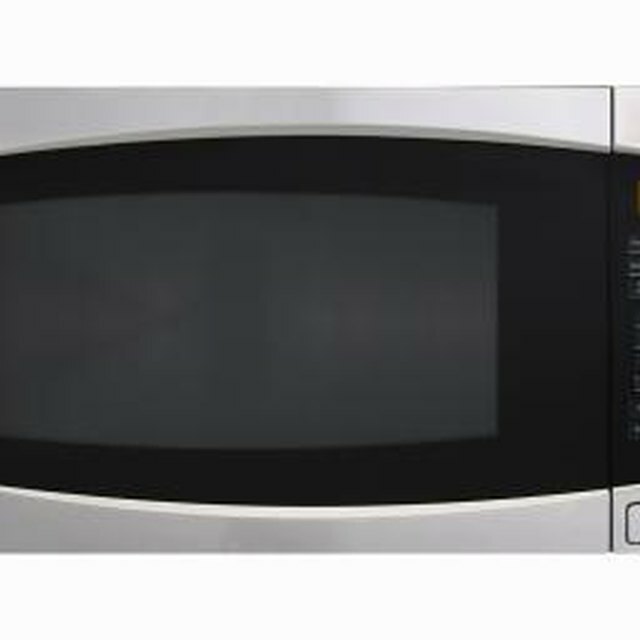 Some common issues that affect Sanyo microwave ovens include operation failure as well as cooking the food improperly. For more specific troubleshooting, refer to your model's owner manual. Check the power source if the Sanyo microwave will not operate. Make sure the power cord is firmly plugged into the wall outlet. You may need to reset the outlet or the circuit breaker in the home to get the oven to turn on. The door needs to be firmly shut as well for the microwave to operate. Clean the interior of the Sanyo microwave oven if you see sparking. Leftover food needs to be wiped away after every use. Also, make sure you use microwave safe cookware, since certain containers, like steel, will spark when placed inside a microwave. Examine the ventilation ports of the Sanyo microwave if food is undercooked. Unclog these ports by cleaning the microwave with a wash cloth soaked in mild cleanser and warm water. Readjust the roller and turntable inside the Sanyo oven. If the roller and turntable are not aligned correctly, it will not spin and can cause your food to come out unevenly cooked. Unplug the microwave, and then plug it back into the wall outlet if the control panel freezes. This will automatically reset the microcomputer located inside the Sanyo microwave oven. Change the light bulb inside the Sanyo microwave if you do not see a light glowing during operation. The bulb has burned out and needs to be replaced by a matching type.